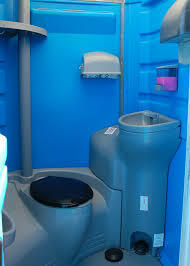 Get the best prices on porta potties in Long Beach, CA. 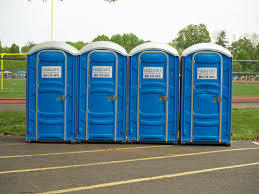 Get personalized quotes on porta potty rental in Long Beach in just a few minutes. 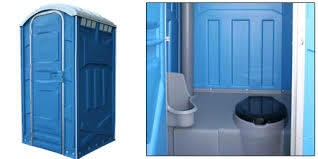 Looking for low cost porta potty rental in Long Beach, CA? Get your free quote now, you could save over 30%! The Green Loop makes it easy to compare free Long Beach porta potty rental costs from top rated local portable toilet companies. The Green Loop customers typically save 30% on porta potty rental in Long Beach when they use thegreenloop.com to compare rates. Have you been trying to find the best price on portable restrooms? 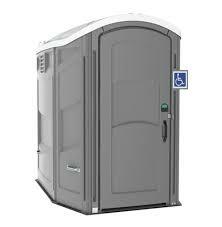 A-Throne Company, Inc. has an excellent selection of standard and VIP portable restrooms to choose from. They provide low rates, on time deliveries and pick ups, and excellent service. Request a quote right now! 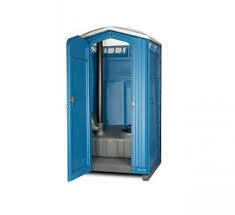 A-Throne Co., Inc. is your first source in the Long Beach area to rent portable restrooms at a low cost. With many years of experience, A-Throne Co., Inc. takes pride in it's customer satisfaction. You won't find a better deal anywhere else! Contact Eagle Portables Inc right now and find out why we are Long Beach's favorite portable restroom company. 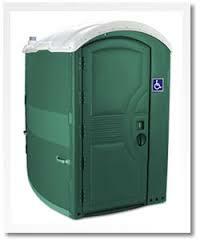 When you select Eagle Portables Inc to supply a porta toilet rental, they will beat their competitors prices and provide you with transparent pricing. Eagle Portables Inc takes pride in their customer service. 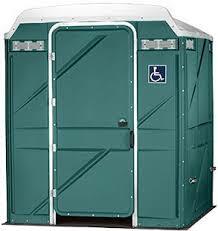 This Long Beach portable potty rental company has lots of expertise and friendly, helpful pros. When you choose Diamond Environmental Services for portable toilet rentals you'll receive fair rates, friendly service and a hassle free experience. Andy Gump, Inc. has been offering high quality toilet rentals throughout Long Beach for a long time. They are locally owned, and are known for their reliability and low prices. Get a low cost rental today with Andy Gump, Inc..
A-1 Coast Rentals Corp is a top rated porta potty rental supplier in Long Beach. They consistently provide excellent customer service as well as the lowest prices around. They pride themselves on providing reliable, on time delivery and pick up of every single porta potty. Port-o-let Portable Toilets & Storage Co.
Port-O-Let Portable Toilets & Storage Co. provides top of the line service that is fast and reliable. They are dedicated to quality customer service and handle themselves in a professional manner. 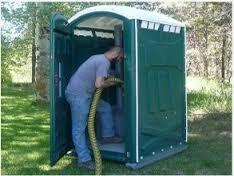 They are your best option for a portable restroom, call now! Looking for the best portable toilet company in Long Beach? For great rates and even better service, go with Lynwood Rental Center for all of your portable toilet needs. They've got a bunch of happy customers. Eagle Portables, Inc. is pleased to provide Long Beach and the surrounding areas with an excellent selection of porta potties. They aim to be the most affordable, reliable and dependable supplier in the area. Get rates now to discover why so many customers endorse them. 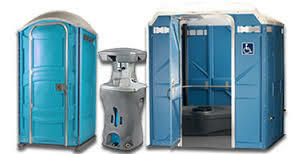 Eagle'S Portables, Inc. provides portable toilet rentals to Long Beach and the surrounding areas. Rent with Eagle'S Portables, Inc. when you want a quality company that will deliver and pickup on time and on budget. They have an extensive selection of units to choose from and the lowest rates. It's easy to see why A-1 Coast Sanitation has become the number one pick for portable toilet rentals in Long Beach. 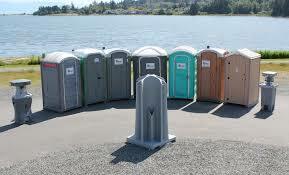 Customers select them because they want a low cost, dependable porta potty supplier. Get pricing now and you can get porta potty delivered later today! 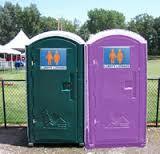 K V Logistics is your premier source for any type of porta potty rental. They have provided amazing customer service and affordable rentals for years. K V Logistics is a respected, reliable local company serving Long Beach and the nearby area. The Green Loop is the best source for low cost porta potty rental in Long Beach. 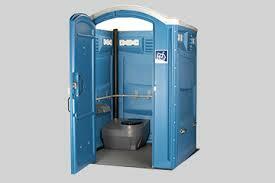 We research local Long Beach portable toilet companies and partner with only the very best. All of our partners are known for excellent customer service and satisfaction, as well as their low prices on porta potty rental in Long Beach. Thanks to The Green Loop, comparing costs on porta potty rental in Long Beach has never been easier. Simply answer a few questions about your needs, or give us a call and you can compare rates in just a few minutes. The Green Loop is not only the fastest way to compare prices, but customers who use thegreenloop.com for porta potty rental in Long Beach save around 30% on average.